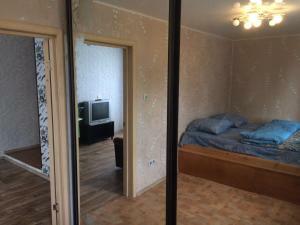 A-HOTEL.com - Luxury and cheap accommodation in Lepshinskiy, Russia. 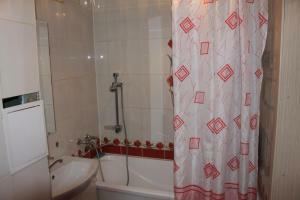 Prices and hotel, apartment booking in Lepshinskiy and surrounding. Offering free WiFi and city views, Двухкомнатная квартира на ул. Дружбы is an accommodation set in Kuro-Iskitim. Located in a quiet area of Kemerovo, 6 km from the city centre, Hotel City Plaza features an on-site restaurant, free Wi-Fi, and free private parking. The modern rooms here provide a flat-screen TV, a sofa, air conditioning, and a private bathroom with a shower.